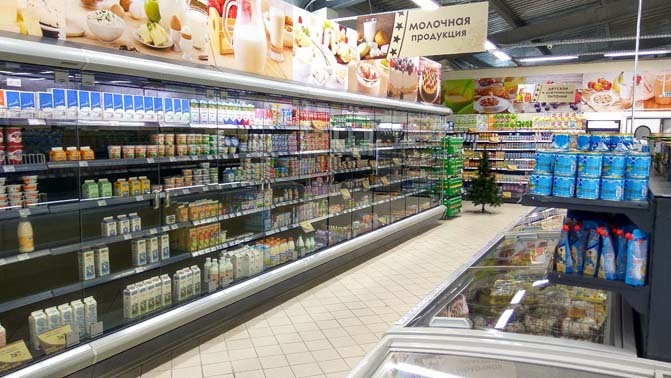 Two leading Russian companies in the field of production of commercial refrigeration equipment for stores "КS - Rus" (commercial brand "Magma") and Ostrov signed an agreement on the joint development of goals regarding the optimization of OstrovGreenTechnology (OGT) systems for Magma's trading commerical refrigeration equipment. 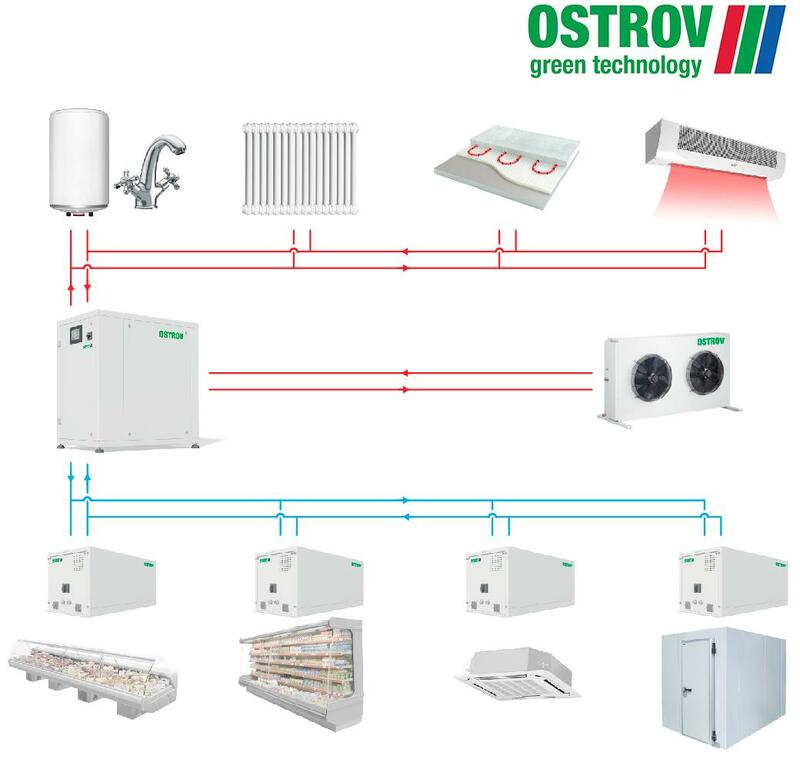 The company, Ostrov, the largest Russian manufacturer of industrial refrigeration equipment with two factory plants in Russia and the Czech Republic, has been developing an innovative cooling system over the past three years established on the use of recycled water to remove heat from the commercial equipment compressor-condenser aggregator (which requires little refueling). Focused mostly on the European market, the OGT system fully complies with all current and prospective European standards regarding the requirements for the use of refrigerants with low global warming potential (GWP) and energy efficiency and is considered as a real alternative to the currently actively advertised carbon dioxide cooling systems. The overall information on the OGT system and its appliance in shopbuilding is available on the company's website. Magma, one of the leading Russian manufacturers of trade equipment, with a factory plant in the city of Kostroma, is a provider of equipment for many retail chains in Russia and actively promotes its own equipment to the European market. 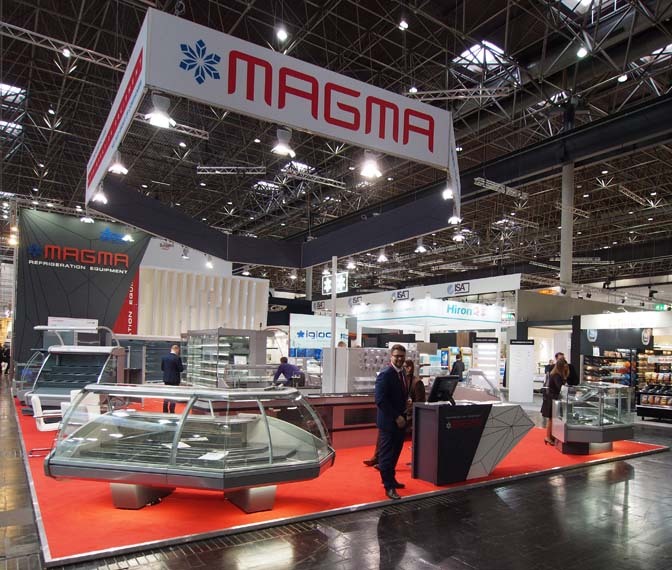 Equipment branded Magma was showcased on the company's stand at the exhibition EuroShop 2017, held in early March this year in Dusseldorf, Germany. It drew much interest to itself among European consumers above all with its decent quality at more than reasonable prices. At this showcase the equipment presented with Ostrov's equipped units retained maximum interest from the European spectators. The choice of Magma as a partner in the development of prospective cooling systems for enterprise retail, says Evgeny Urazov, the CEO of Ostrov, was foremost due to the fact that this company possesses a very strong design bureau staffed with highly skilled professionals with a great deal of practical experience not only with the development of commerical equipment but also in other departments, including the defense industry. "We have a close production culture here as we work in the same CAD systems, which significantly speeds up the development cycle for new products," states Evgeny Urazov. For our part, we are confident in the potential of OstrovGreenTechnology's systems, says the head constructor of Magma, Sergey Zasorin. 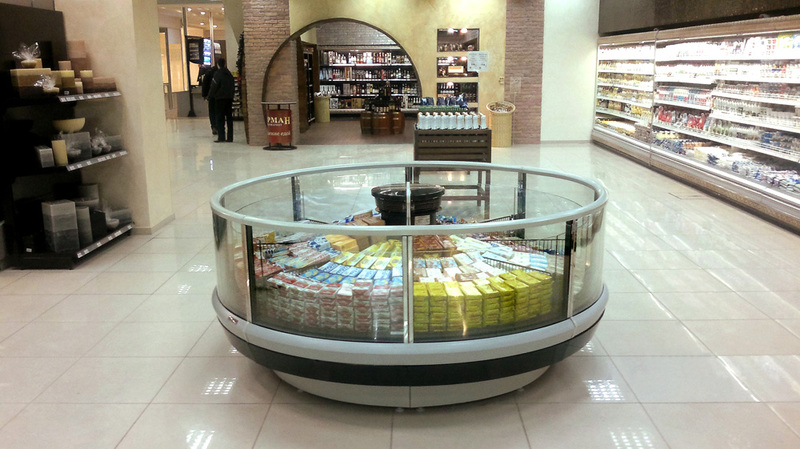 In 2016, we equipped two leading supermarkets with Ostrov's units and the results exceeded all expectations. We were successful in increasing the cooling coefficient (COP) of the system by more than 1.5 times when compared to traditional systems. The use of high grade heat from a thermal transformer allowed us to abandon the external heat supply system of the building. The preliminary data shows that the economic effect from the use of the system will allow shop owners to recoup invested funds in less than three years. At the present time, the companies have agreed upon the conformity sheet of OGT units for the entire Magma commercial refrigeration product line and have started serial shipments for a number of retail chains. The next thing on the agenda is the development of special, so-called "OEM versions", that will permit deep optimization of the equipment and make it more competitive in comparison not only with Russian, but also with European counterparts.